Mr. Tanaka: Hello, class. 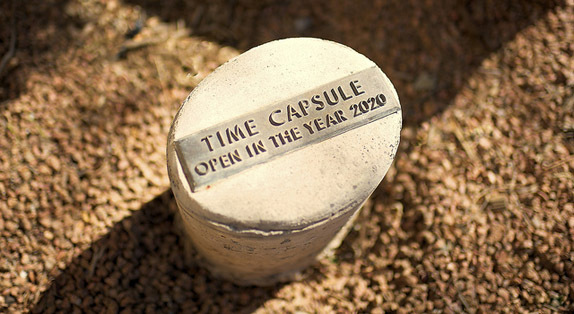 On your graduation day, we will bury a time capsule in the schoolyard. The capsule will have messages you write to yourselves in the future. I’d like all of you to take part in this. Miki: Mr. Tanaka, when do we open the time capsule? Mr. Tanaka: We will open it at our 10-years reunion. So , please write a letter to yourself 10 years later. Sho: What should we write? Mr. Tanaka: Well, for example, you can write, “Did you become a school principal?” Write a question that you can answer in the future. Sho: Yes, sir. Boy, this is going to be hard. Hello, class. On your graduation day, we will bury a time capsule in the schoolyard. The capsule will have messages you write to yourselves in the future. I’d like all of you to take part in this. Mr. Tanaka, when do we open the time capsule? We will open it at our 10-years reunion. So , please write a letter to yourself 10 years later. Well, for example, you can write, “Did you become a school principal?” Write a question that you can answer in the future. Yes, sir. Boy, this is going to be hard. What will the students' time capsule have? Messages they write to themselves in the future. What should I do for my sick grandma? For example, you can write a letter to cheer her up. How can I stop forgetting the things I should do? For instance, you can make a to-do list for yourself. For example, you can enjoy a barbecue party in the garden. 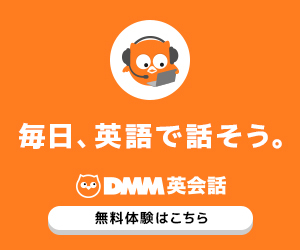 基礎英語３ Lesson 118 Why do I get the reindeer costume?